Harwich | The best place to stay on Cape Cod! 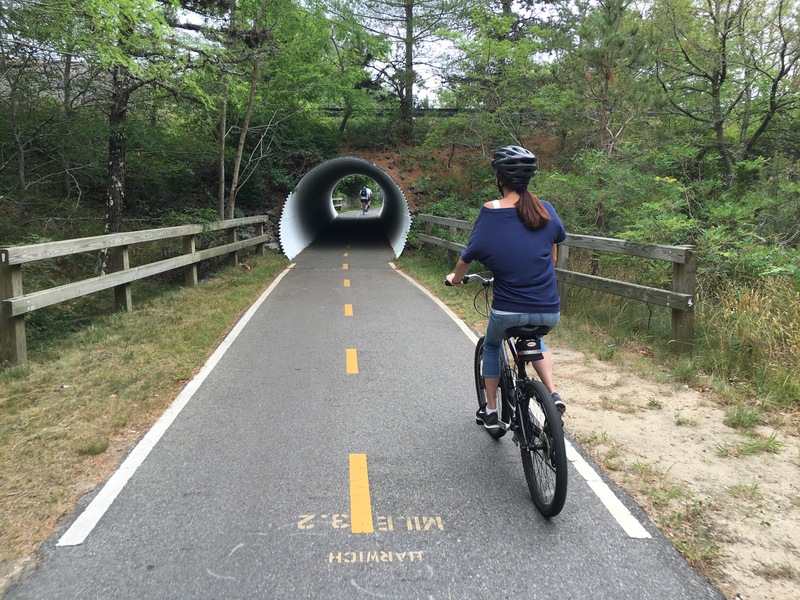 Harwich | The Bike Trail is Close, the Beaches Closer! Cape Cod is about slowing it down and enjoying life to the fullest. The best way to do that is to walk or bike wherever you can and Harwich is a walkable town. We love jumping on a bike and riding to the beach, to town for a meal, or to the Rail Trail to explore the Cape. No matter which way you are going you can get there in under 15 minutes from the Platinum Pebble Boutique Inn, Harwich’s best Luxury Inn. When we were looking for the best place to stay on Cape Cod the first trip here we, of course, used Trip Advisor. Now, as Innkeepers, we love when Guests share their experience with other travelers! The circle comes around. Below are some of our favorite reviews that mentioned the location of the Platinum Pebble Boutique Inn. 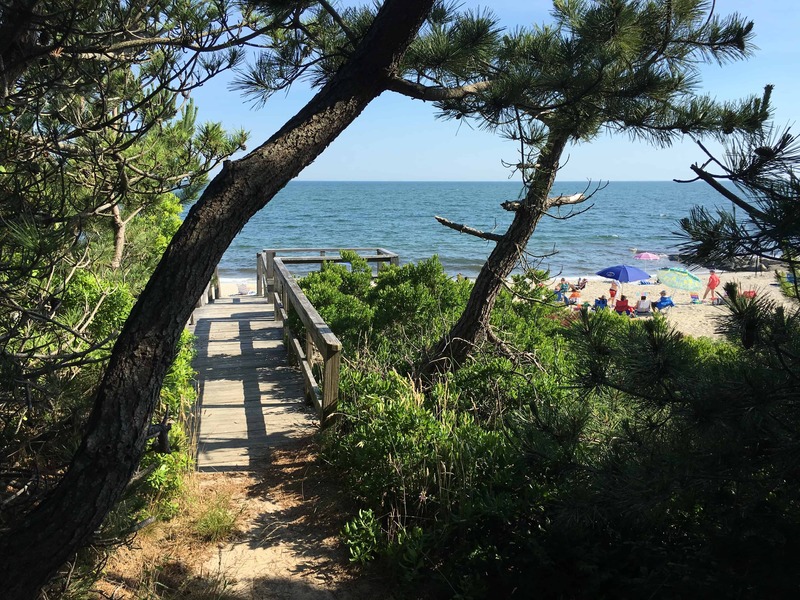 Great for first-time visitors who need direction on how to make the most of their trip to the Cape, as well as long-time visitors looking for a convenient, centralized place to stay. The location is in a nice little neighborhood yet within walking distance of shops and restaurants. 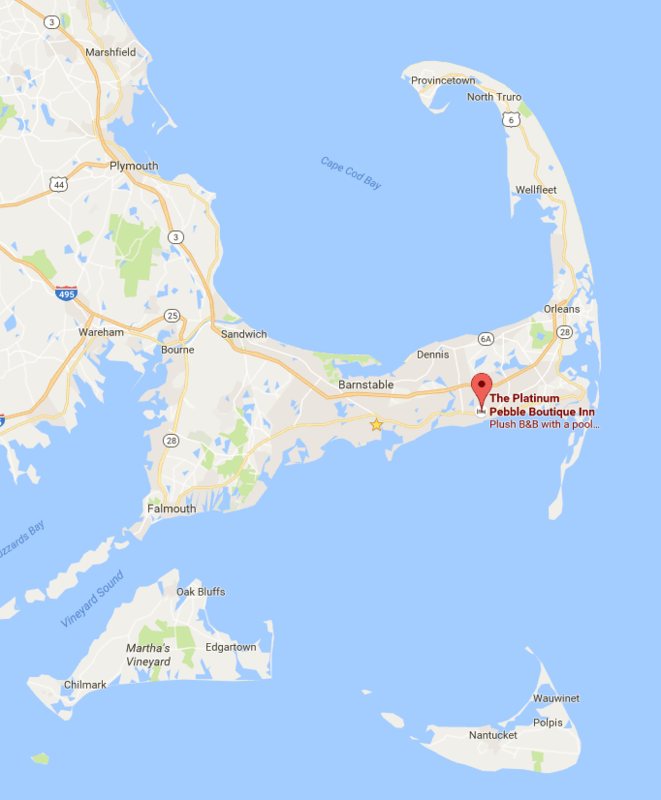 Perfect location for trips all along the coast, from Falmouth to Ptown and the beaches in between. 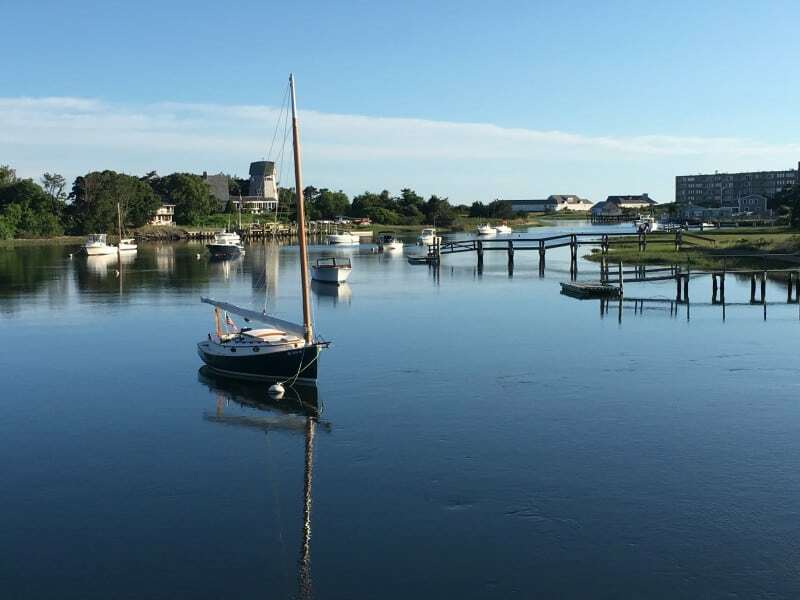 Great location for exploring the best of Cape Cod. Highlights were breakfast (seriously scrumptious and creative), access to bike trails and beaches and the Hogans’ excellent recommendations for kayaking and Clean Slate Restaurant. This was our first time in the area and we couldn’t have chosen a better location. The inn is centrally located for visiting lower, mid and outer cape towns and attractions, there are fab restaurants on the doorstep and the beach is a short walk away. The Inn is in a quiet location with just a short walk to the beach and local restaurants.